The Model 90 LED headlights are designed as upgrades from stock bulb-based 90mm lights commonly found on buses, trucks, and motor coaches. 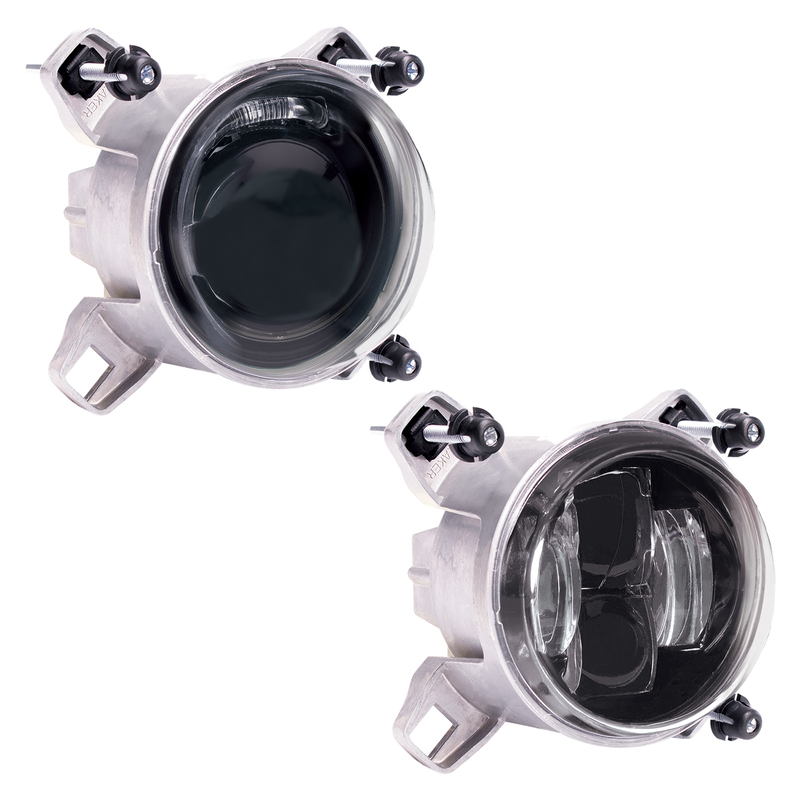 Each Model 90 features a heavy-duty housing, UV-resistant lens, and the latest in solid-state optics. 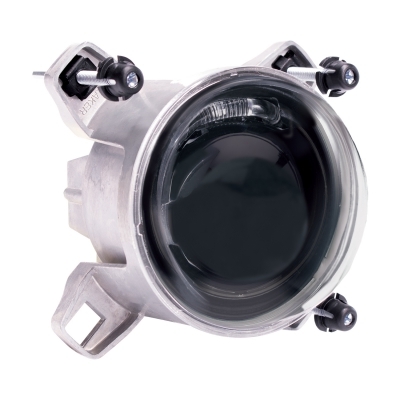 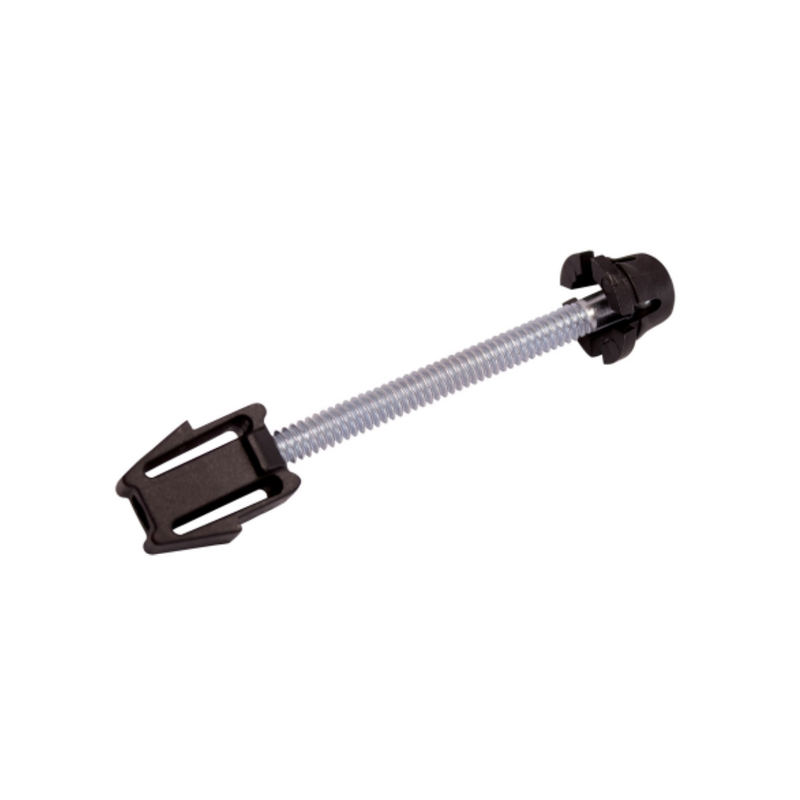 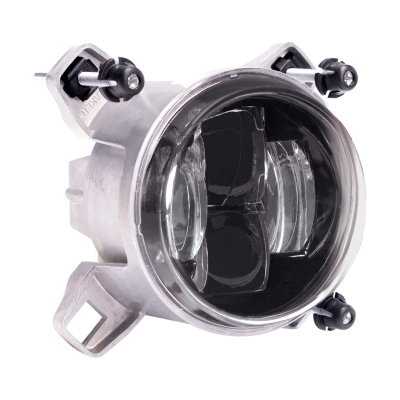 They are designed to be drop-in bus LED headlight replacements for stock 90mm lights.